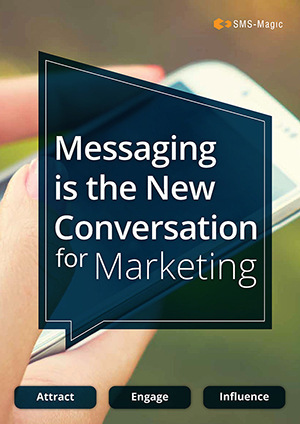 Learn how marketing can start that ﬁrst conversation with 6x more prospects, then continue the conversation. 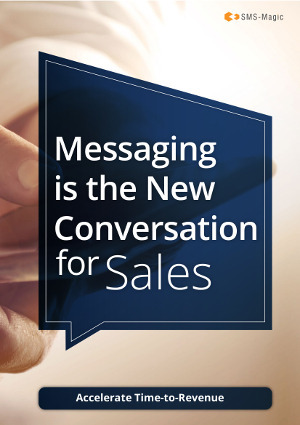 Learn how to grow your revenues by converting 40% more prospects with the power of conversational text messaging. 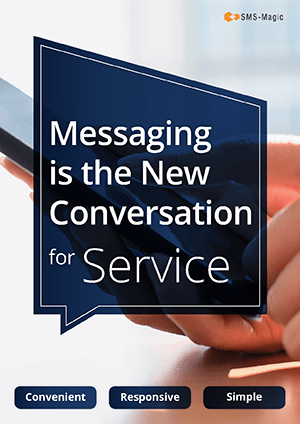 Learn how to reduce your service cost, increase customer loyalty with conversational text messaging. This whitepaper shares best practices for business users of text messaging, proven by our 2000+ global customers. This white paper shares use cases and best practices for conversing via messaging with candidates. This whitepaper shares key strategies and use cases for recruiting, admitting and coaching students to success. This white paper has use cases and tips on meeting messaging regulatory requirements for banks, brokers and others in financial services. This whitepaper share best practices for enhancing and streamlining your real estate communications with text messaging.